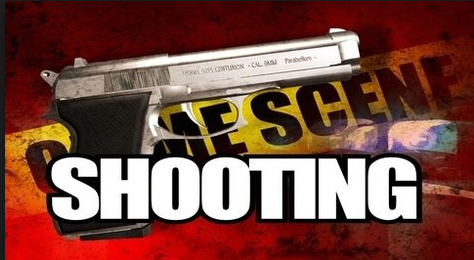 This past Friday evening, Amarillo police officers were dispatched to the 3100 block of S. Nelson on shots fired in the area. One officer was already in the area and began searching for any suspect’s vehicles or anyone on foot but didn’t locate anyone. The officer then received a call that there was a possible gunshot victim at the Toot N Totum at 34th and S. Osage. The officer made contact with a male victim who did have a gunshot wound to his lower body. Investigators said the victim drove himself there from the original location on Nelson. According to the police report, the victim was transported to the hospital via ambulance with a non life threatening injury. The suspect is known to the victim, but was not arrested at this time. This incident is being investigated by the APD detective division.